Why am I not able to access virtual disks saved as a network share CIFS/SMB file from the datastore in 5nine Manager Datacenter? I am not able to access virtual disks saved as a network share CIFS/SMB file from the datastore in 5nine Manager Datacenter. What might be causing this, and how do I fix it? Create a windows file and folder share and set path to the folder in the following format: \\MyNAs\SMBShareFolder. Note: Ensure that NTFS file level permission is set and that all Hyper-V hosts or “everyone” can access this network folder share. 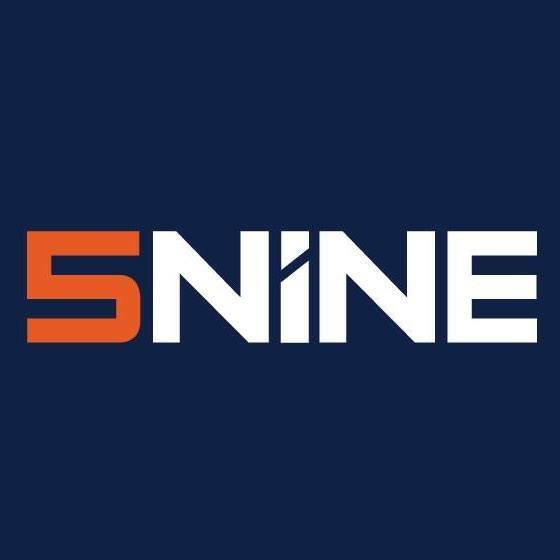 5nine Manager Datacenter, What are the system requirements to install the 5nine Manager Datacenter product?, How do I configure and create Datastore in my 5nine manager Datacenter?